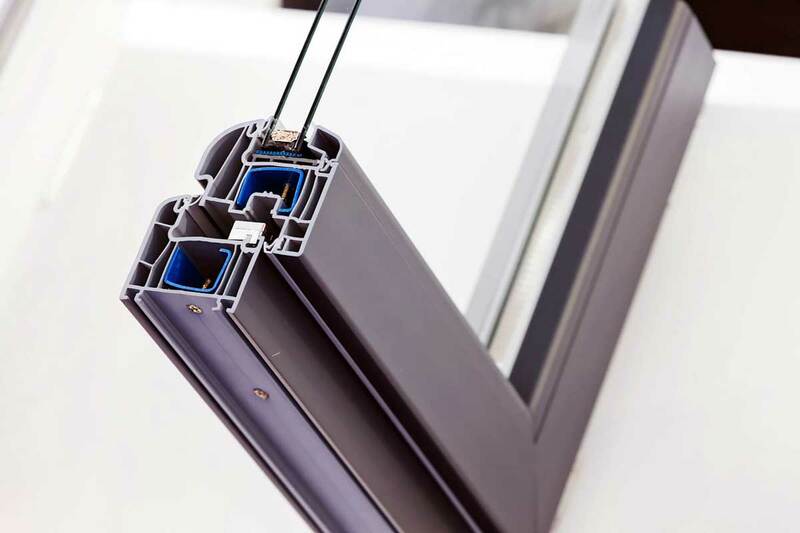 With the advancement of aluminium technology, aluminium windows have gained in popularity and overtaken other materials in terms of durability, flexibility and security. Visit our online quoting engine, or get in touch with us via our online contact form, to get a bespoke aluminium windows price. We'll be able to make things as cost-effective as possible for you. Gone are the days where aluminium windows were only available in silver with hardwood sub frames. 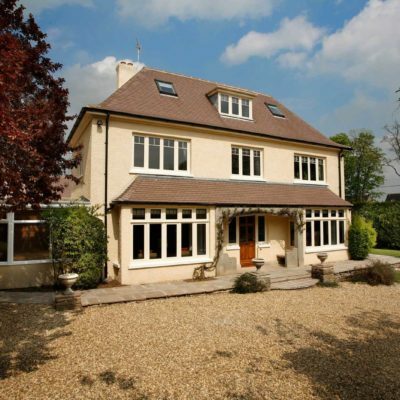 Now with a much more flexible and versatile approach, aluminium has become a highly sought after material for windows and other home improvement products across Essex and the rest of the UK. 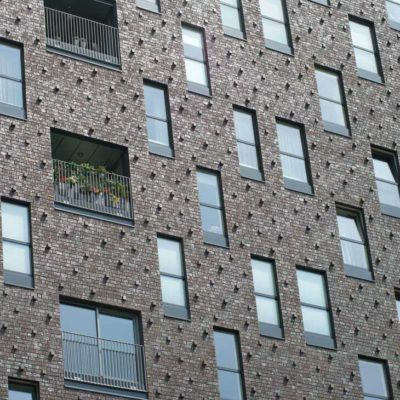 No longer just a solution for commercial buildings, aluminium windows are making an appearance in more and more residential properties in recent years. The chief virtue of aluminium is its strength, which allows for more glass than frame and a slimmer framework. Once it’s been powder coated, it is well-protected against rust and discolouration which means you won’t need to re-apply the finish. 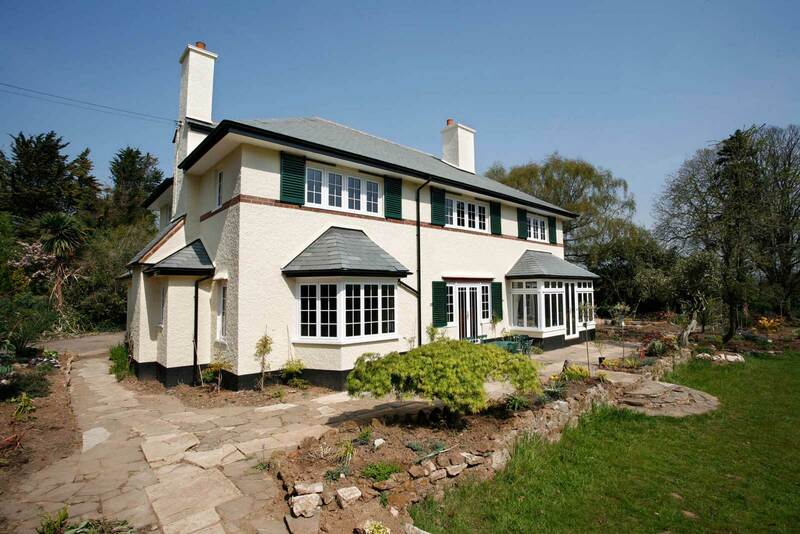 Aluminium windows offer slim profiles that maximise external views, unlike bulkier uPVC or timber profiles. This is due to the lightweight nature of aluminium and the robust strength it offers making it an effective solution for windows and doors. With a vast range of colour options and finishes, you can tailor your aluminium windows to match your property aesthetic as well as your individual taste. With endless possibilities of dual colours, sumptuous finishes and bespoke accessories, you can create aluminium windows that are unique to your Hockley home. When it comes to choosing between aluminium and uPVC, it’s not so much the case of one being better than the other. 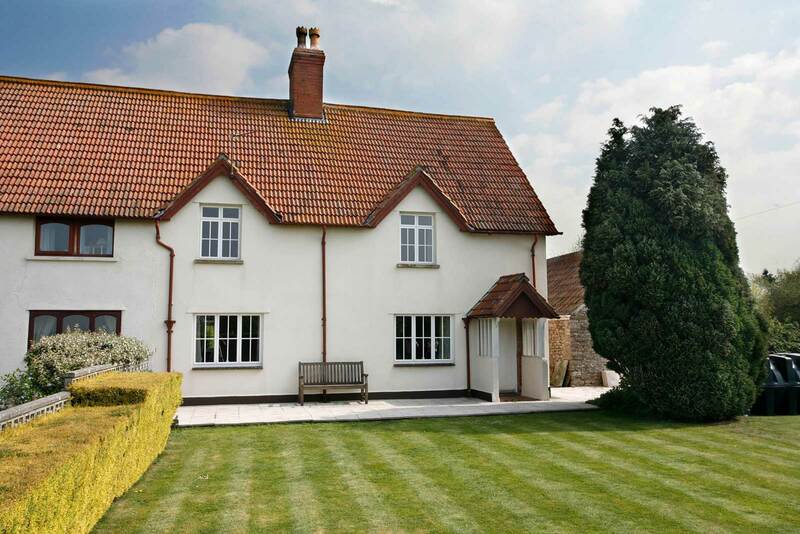 It comes down to your property style, your personal taste and your budget. At Seemore Glass, we can advise on the best solution for your property with a home visit to assess your requirements and provide a free no-obligation quote. With a long lifespan, our aluminium windows add a worthwhile investment to your home promising durability, high quality and security. 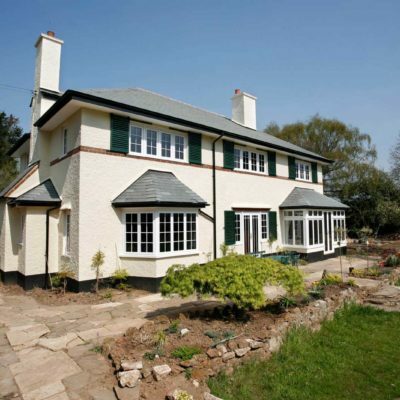 Aluminium is incredibly resistant to the outside elements and adverse weather conditions, protecting your home and providing satisfaction for years to come. Because of the pleasing aesthetics that aluminium windows supply, the ability to have the framework in almost any colour adds appeal as you can completely tailor your windows to your personal taste. It is also a low maintenance material that ensures windows that look good all year round. 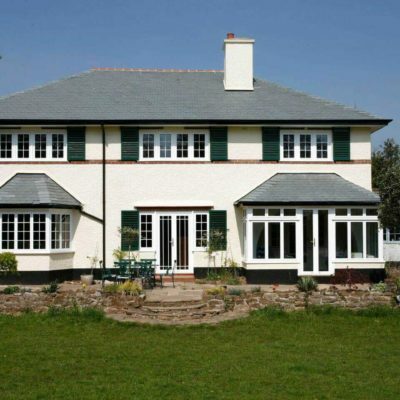 Your personal taste will be crucial when it comes to making your choice with our aluminium windows. 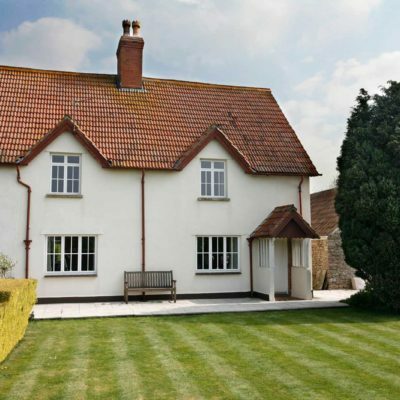 After you’ve considered how you want your windows to look and how you want them to function, you can select a style that will perfectly complement your Essex home. If you desire a window that is both energy efficient whilst making for some sleek and enticing sightlines, aluminium windows are the right choice for you. 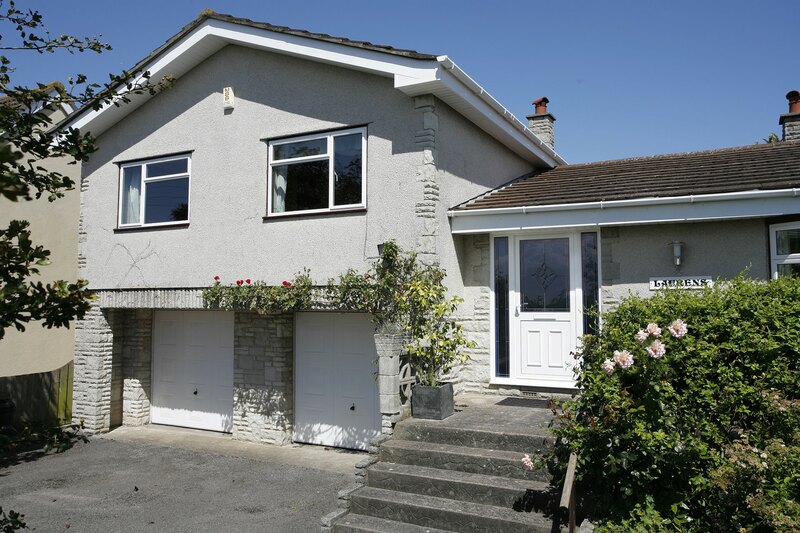 Lasting longer than their uPVC counterparts and making a worthwhile investment that you can enjoy for years to come. 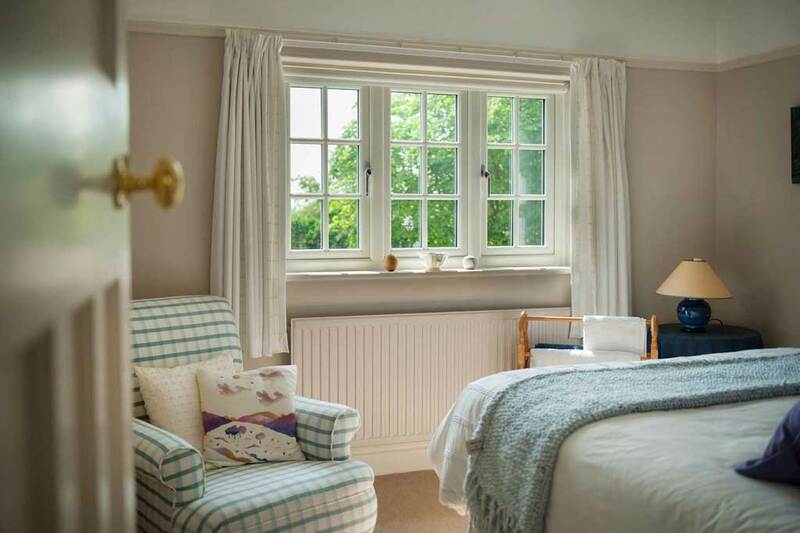 If you’re looking to improve the thermal efficiency of your home, then you’ll want to ensure that your windows are up to standard as they are a notorious weak-point in many buildings where leakage of warm air happens and draughts occur. This is something that you won't have to worry about with our windows. 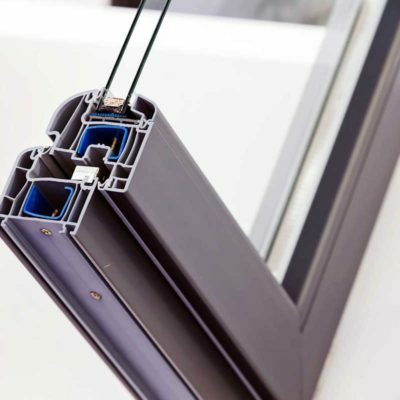 The introduction of polyamide technology means that aluminium glazed windows can achieve improved energy efficiency for your Essex home. Trapping warm air inside the home and keeping it at a consistently comfortable temperature, allowing you to keep the winter winds at bay in a stylish way. 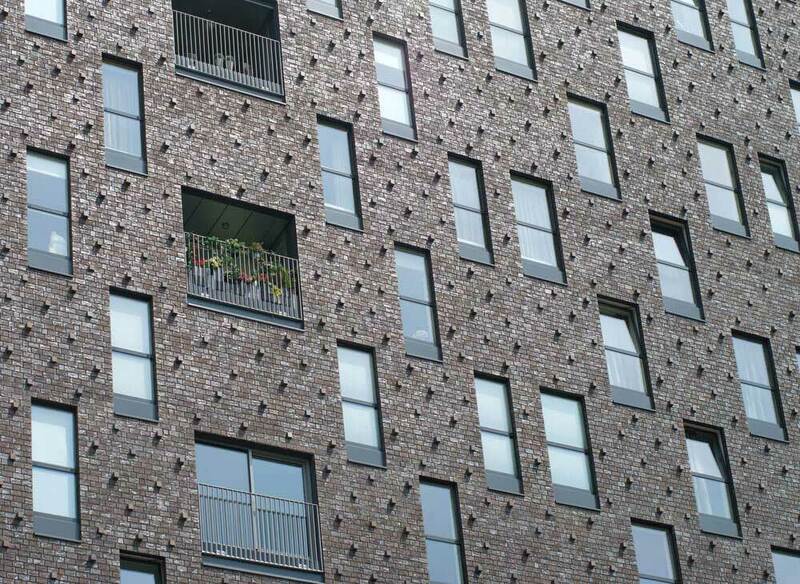 Not only are aluminium windows excellent for thermal efficiency, they also contribute to excellent insulation against noise pollution, especially useful if you live in a built up area or near road traffic noise. 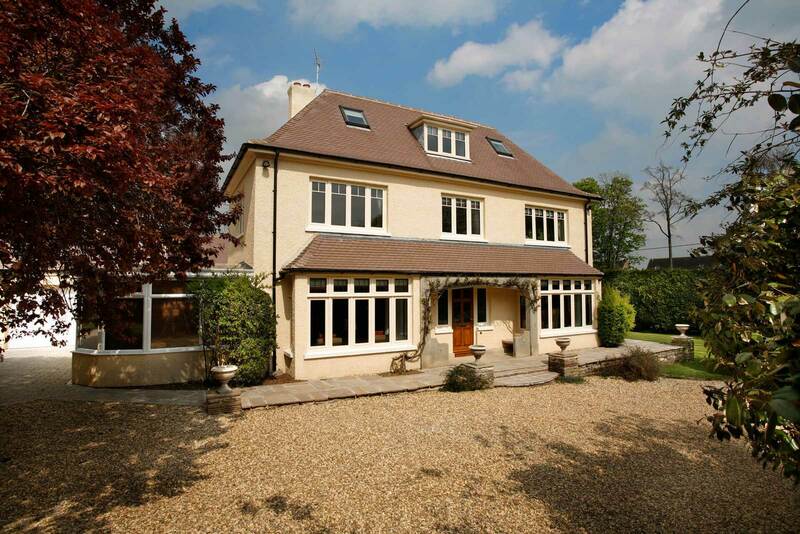 By choosing aluminium windows for your Essex home, you’ll be contributing to a greener environment. Aluminium is fully sustainable as its 100% recyclable and non-toxic, leaving a minimal carbon footprint. Due to the premium grade aluminium used in our aluminium windows, we'll be able to ensure that these windows offer an impressive lifespan and base standard of security for your complete peace of mind. Our aluminium windows are the ideal option for bringing a contemporary flair to a traditional home, or a complementary addition to a new build. You're sure to get the perfect fit for your home. All of our aluminium windows are fitted by our expert team, which ensures you won't have to worry about an inferior fit. We always work to the highest standards of professionalism and promptness. 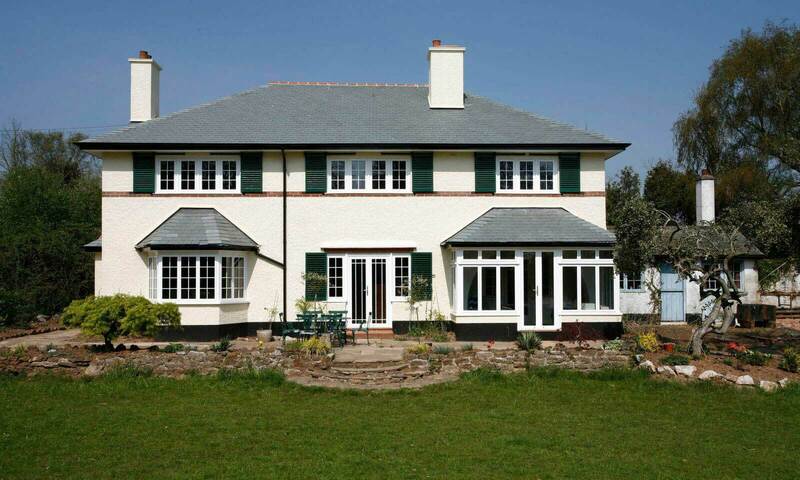 All of the beautiful colours that we offer across our aluminium windows are finished with a highly durable coating. This means that they won't flake, peel, discolour or fade when exposed to the elements. Whether you’re looking for aluminium windows that stand out or windows that blend into your home, our wide selection of colour options will enable you to get exactly what you’re after. We’ll be on hand to ensure you get the perfect fit for your property. 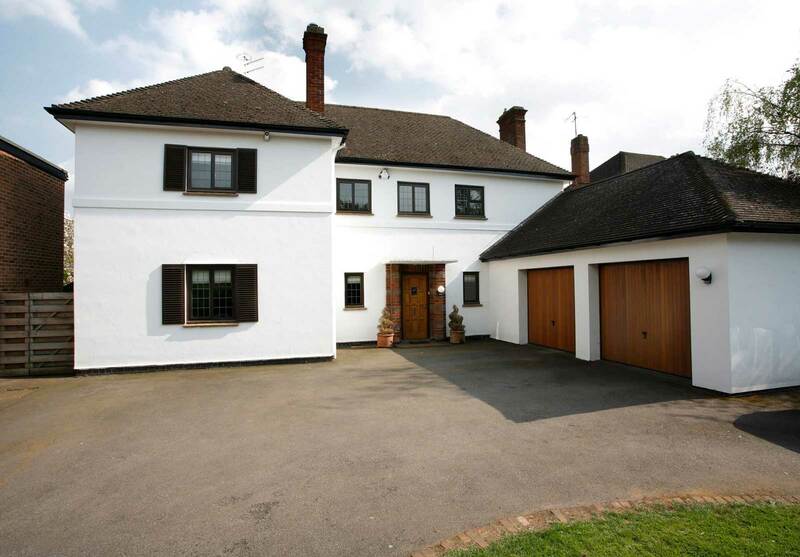 We are specialists in aluminium window installations throughout Hockley, Essex. Get in contact with us to discuss your vision and we will tailor a quote to you. You will be blown away by our competitive aluminium window prices. Our friendly team of experts are ready to help, guiding you along with a no obligation quotation. Get in touch today through our online contact form, book an appointment or give us a call on 01702 205 853. Windows, doors, conservatories, orangeries, flat roofs, roofline and double glazing repairs across Hockley, Rayleigh, Brentwood, Rochford, Southend, Hullbridge, Leigh- on- Sea, Belfleet, Basildon, Chelmsford, Wickford and Grays.